The problems with our industrialized food system are many. 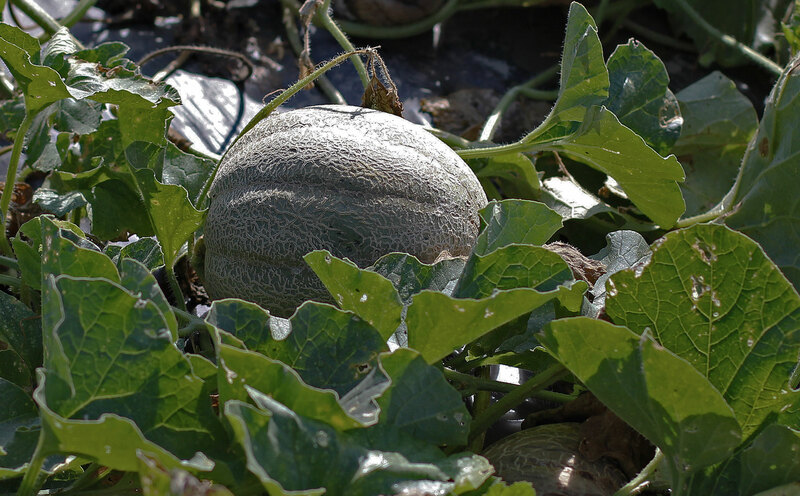 From pesticide residues in our food, soil, and water, to the shrinking number of family farms, there are many reasons to look at alternative food systems such as CSA. 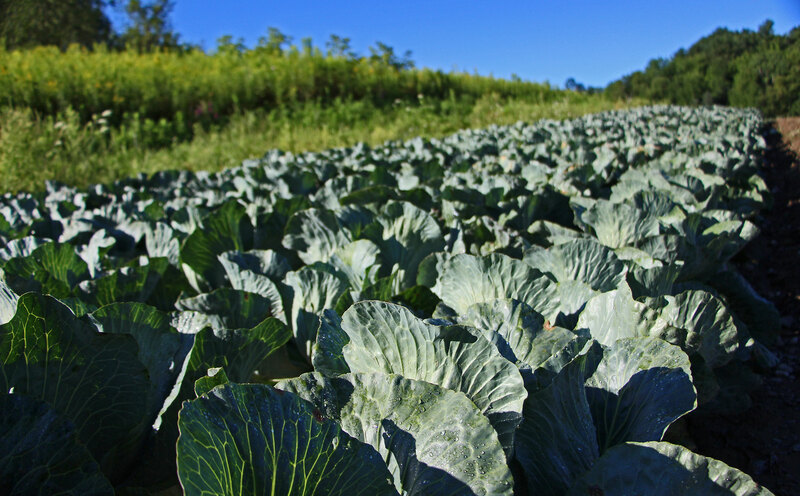 The CSA concept first took hold in Japan, where it was called “food with the farmer’s face,” emphasizing that food does not have to be a generic commodity transported many miles and produced under factory-like conditions. 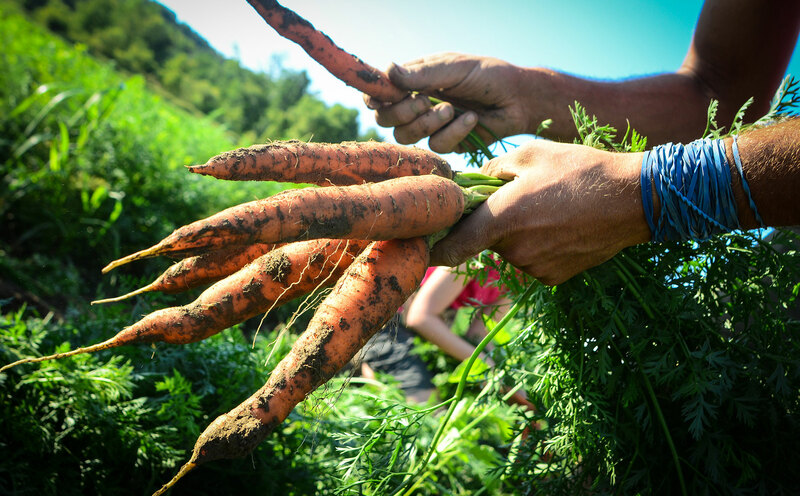 From our perspective as farmers, CSA succeeds because it allows us to focus on our passion for working with the land to produce the most wholesome, life-giving, best tasting food possible, while building a strong bond with the members we are feeding. 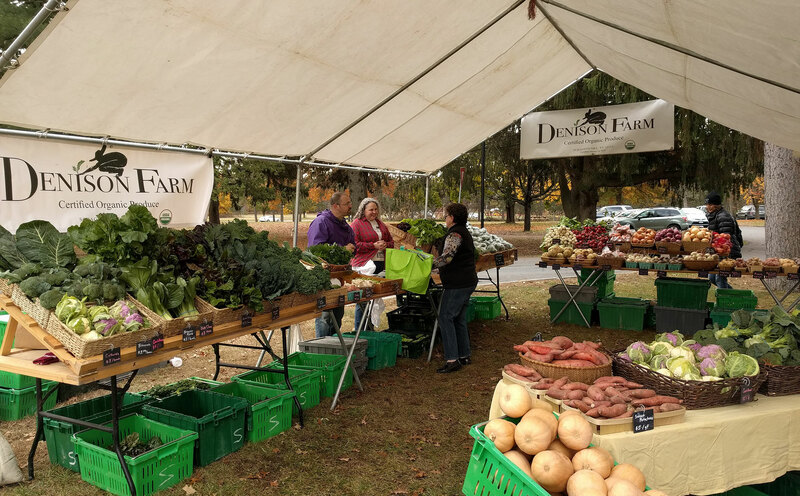 Last year Denison Farm CSA consisted of a group of about 400 members. 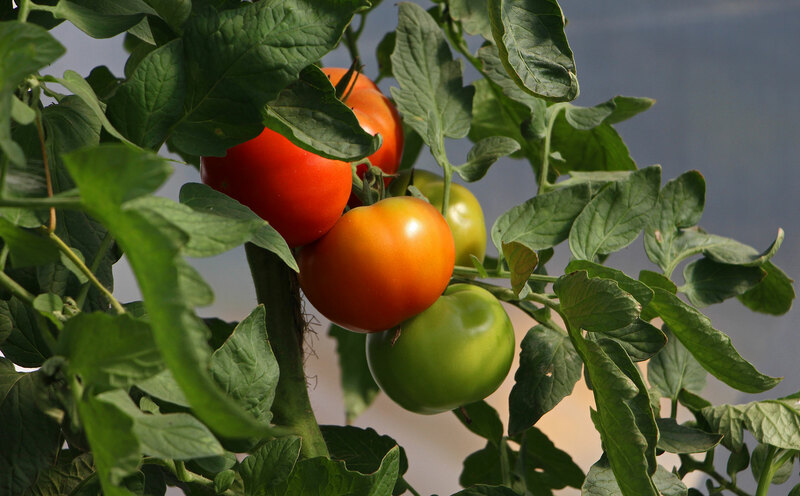 This season we anticipate the same and look forward to providing families in the Capital Region with locally grown, USDA Certified Organic produce. We are farming 25 acres of vegetables, herbs, some fruit, and cover crops in the most sustainable and ecological way we can. 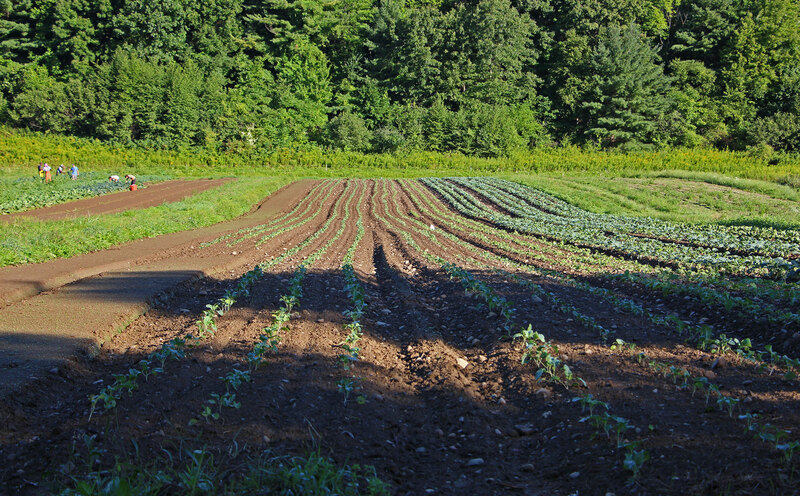 Denison Farm currently is certified through NOFA’s Farmers’ Pledge and by PCO (Pennsylvania Certified Organic). Please look online at the NOFA-NY and PCO websites to learn more about both organizations. We hope that your weekly CSA pick-up will be one of your Summer and Autumn highlights. As with any season, some crops will flourish while others will be less abundant. We offer to you the fruits of our labor and ask of you to understand and share some of the responsibilities and risks.